Hey guys! Laura here. As most of you know, Mom and I love a good breakfast. 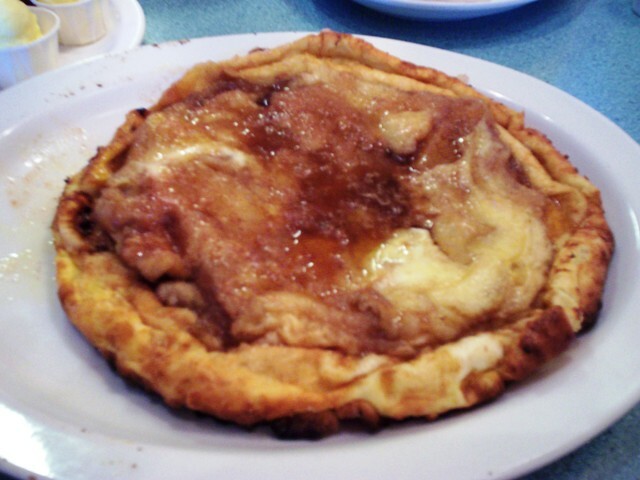 We used to die for the Baby Apple pancake at Bickford’s Restaurant … back when there used to be a Bickford’s in Fall River. Since we couldn’t even fathom NOT tasting the deliciously big pancake again, we resorted to driving to the Bickford’s in Brockton – the closest location to us. Mom and I hoped and prayed that we wouldn’t have to do this every time we wanted a Baby Apple. Well, thanks to Cozy Kettle in Swansea, we can stay local and STILL get our "Apple" on. We heard through the grapevine (i.e., the Grew Up in Fall River Facebook group) that Cozy Kettle was putting out a baked apple pancake that was an exact replica of Bickford’s Baby Apple. Some people wrote that the owners of Cozy Kettle used to work for Bickford’s, and others wrote that the pancake was their own creation. 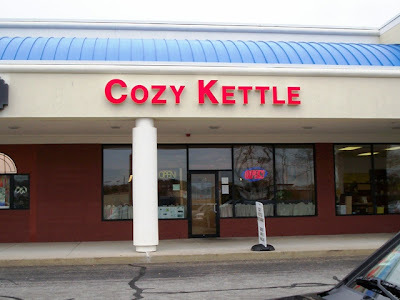 Either way, Mom and I visited Cozy Kettle for the first time only a few days after reading that post … and we’ve been back a second time since then. To make a long story short, the Cozy Kettle baked apple pancake ($7.89) is exactly what we’ve been looking for. The pancake itself is thick, moist, and loaded with hot apples and a cinnamon topping. Top this with butter and syrup and you’ve got yourself a very heavy breakfast. Think of it this way, you won’t have room for lunch, so you’ll save on calories! However, if calories don’t matter to you, you may want to challenge yourself by eating the larger size ($8.89). I personally think that the smaller size is plenty, but with leaf raking and snow shoveling days ahead, you may want to bulk up with the big boy. Cozy Kettle has a variety of tasty options for breakfast, lunch, and dinner. Located right across the street from the Swansea Mall, local folk have no reason not to stop in for a meal. The prices are great, the staff is friendly, and you can get the baked apple pancake! Need I say more? 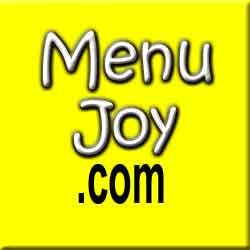 Check out our friends at MenuJoy.com for local area restaurant menus.